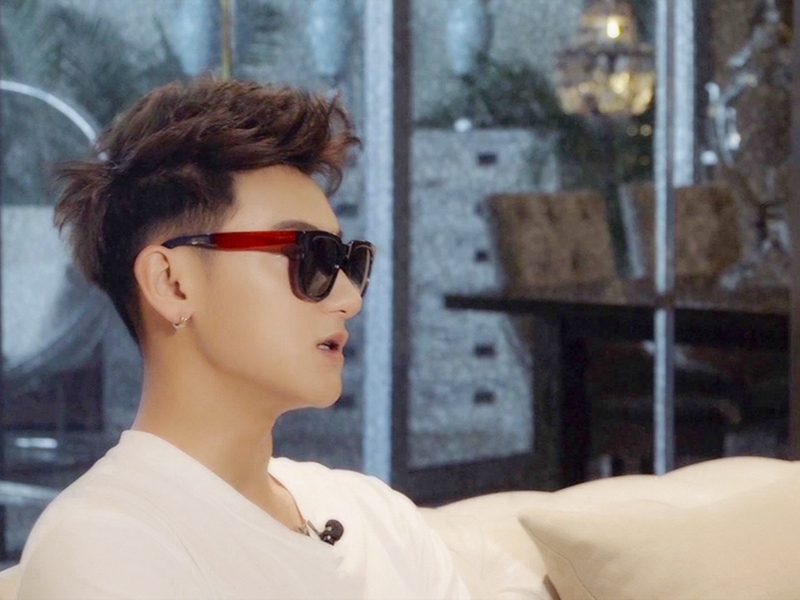 " Multi-Talented Chinese Superstar Z.Tao is a Chinese rapper, singer-songwriter, actor and martial artist." 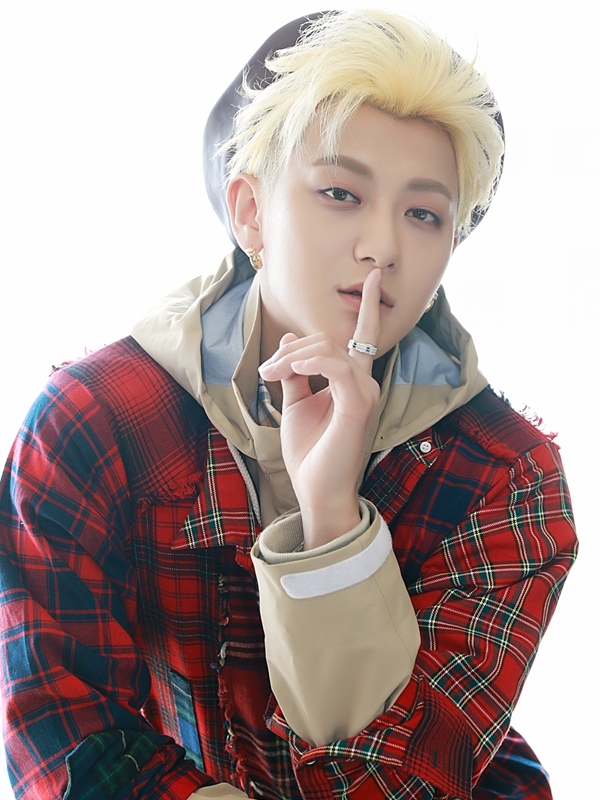 Multi-Talented Chinese Superstar Z.Tao is a Chinese rapper, singer-songwriter, actor and martial artist. Z.Tao 2017 Promise Tour Part One has already visited Beijing, Nanjing and Taipei. 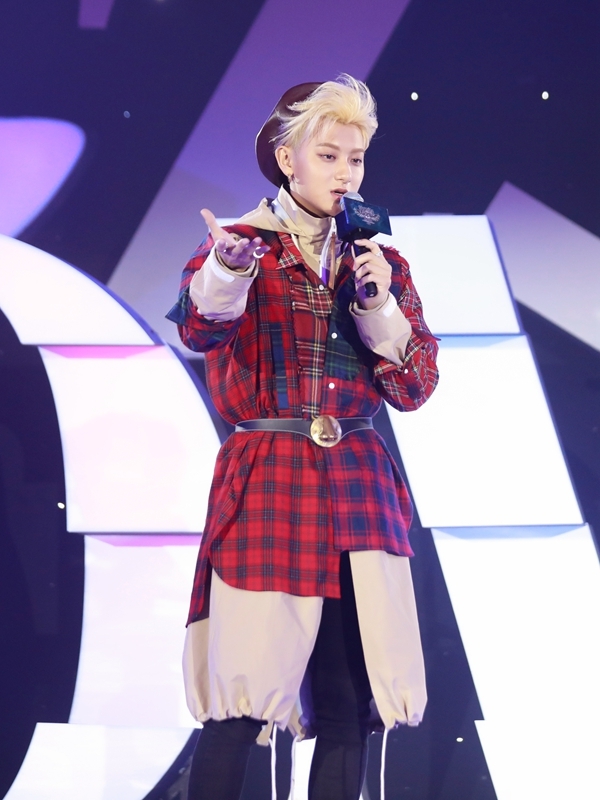 Z.Tao says in addition to his usual ‘rap’ style songs, he has written more R & B and hip-hop tracks that fans will find it easier to sing along with. 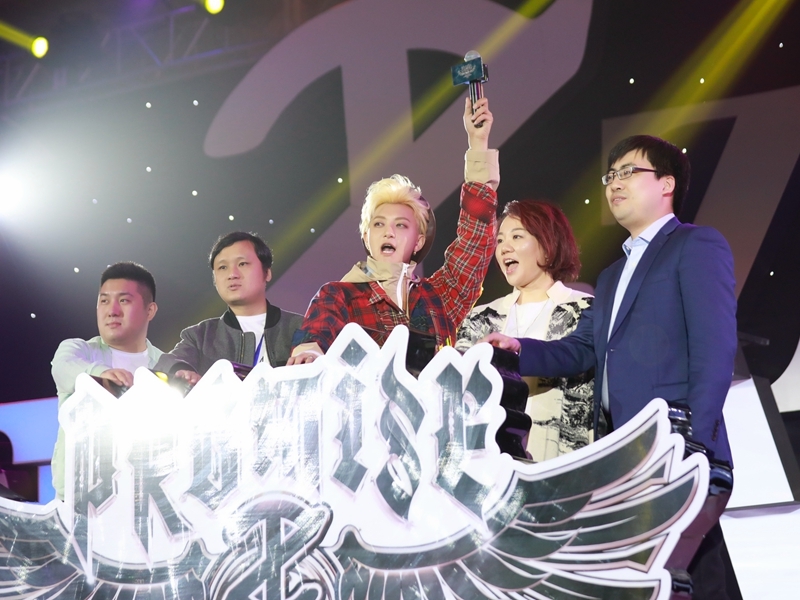 This includes the recently released single “Promise”, which he dedicated to his fans, and received rave feedback. 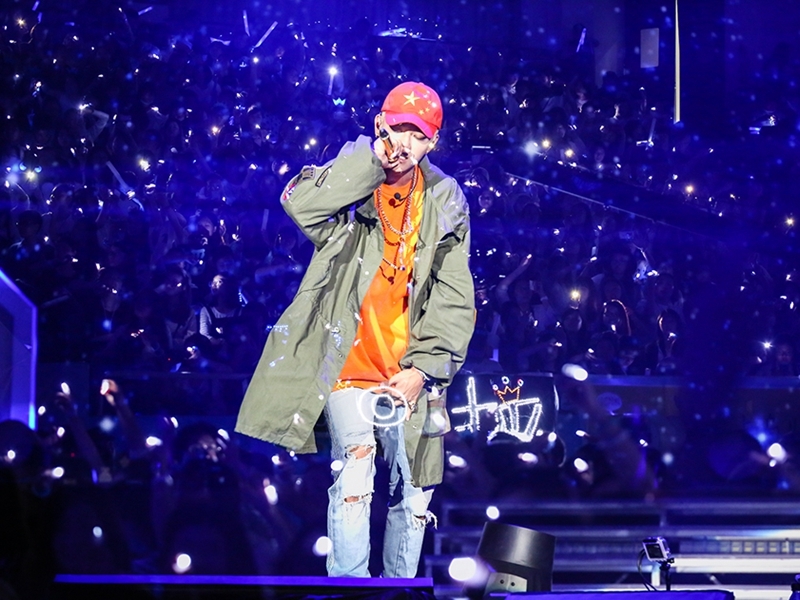 Last year’s first album “The Road” sold more than half a million copies upon release, with his social media sites collecting 200,000 visits in just 20 minutes. The video for the album’s first single “Black White(AB)” reached over 20 million views in 48 hours. Fans can expect a special evening of entertainment, experience one of China’s hottest young talent!